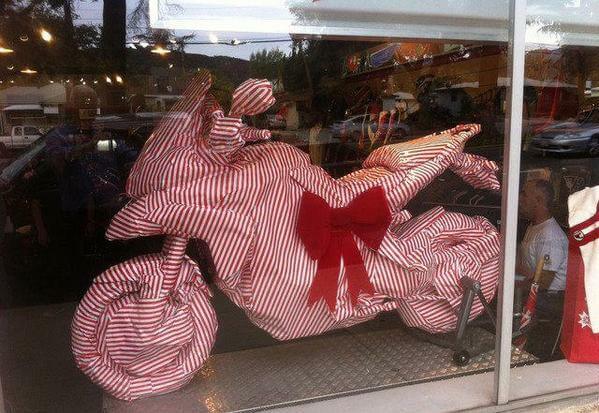 Are you looking for a motorcycle gift? Selecting the right motorbike gift can be a tough challenge… Let us help you with some pro tips to select the best possible motorcycle gifts you can find including budget estimates. 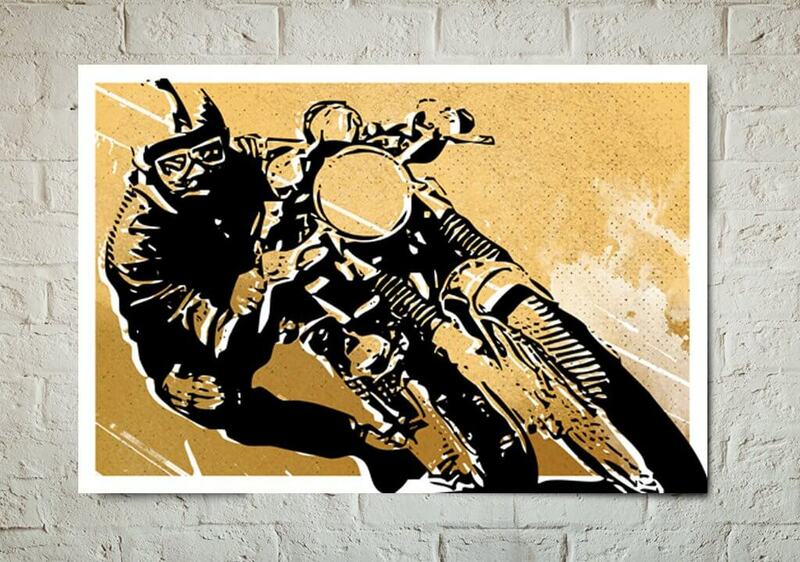 If you have any other cool motorcycle gift ideas: leave your comment below! 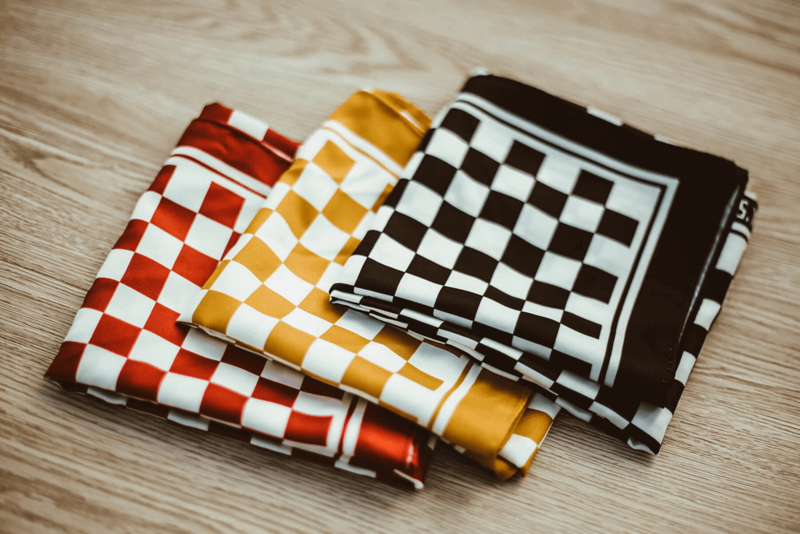 By far one of the most stylish and practical motorcycle gifts: a comfortable motorcycle scarf or neck tube with a cool design. 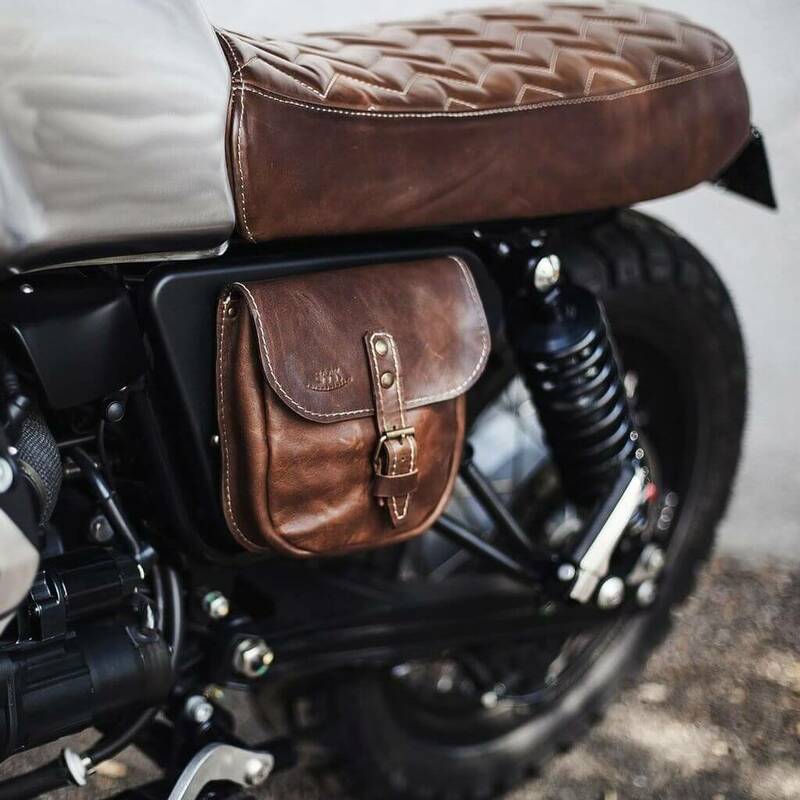 It’s not only a piece for style purposes; it also keeps riders warm when riding their steel horse. There are tons of variations to pick from, so suit yourself and try to find the right style. The motorcycle is a pretty important machine for most bikers, so everything is thought over, from color to tires. A cool key tag is one of the many items that give the bike a little personality. 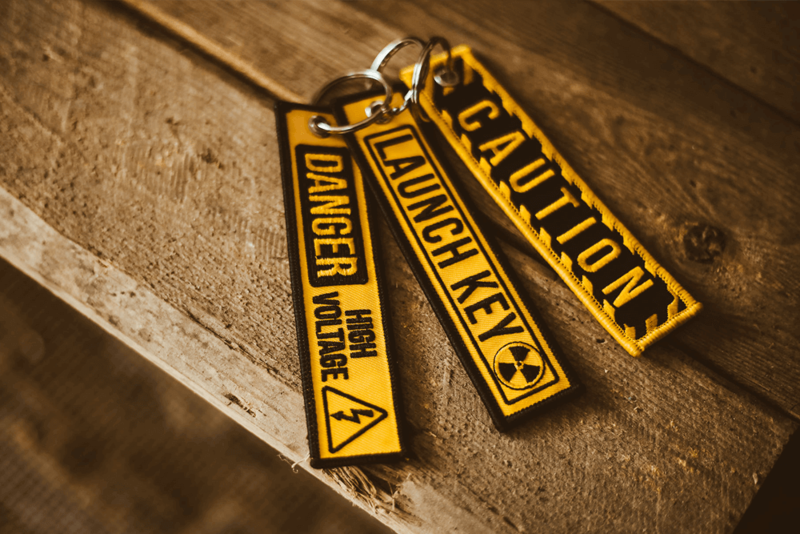 There are literally millions of key tags around, but we strongly suggest to not only look al style but also to the practicality. One should be recognizable, but also durable. It’s also important that when the key is in the ignition, the key tag does not damage the bike when riding. Not for the biker, but for his/her kid! Definitely one of the most fun gifts out there: a baby suit or onesie for babies. If one of your motorcycle-fanatic friends becomes a parent, there is nothing cooler than giving something personal for their newborn. There are tons of cool baby suits out there, but you can find some really cool motorcycle-minded baby suits right here. Breaking down on the side of the road can be a real day-breaker. But in most cases, a quick fix can get you back on the bike in no-time. So as a biker it’s always a good idea to have a small tool kit with some essential tools in it. So if you have a decent budget, you can make your motorcycle-riding friend smile by buying a practical motorcycle tool kit. They come in all kinds of variants. Some just with the eye on practicality which you can just put under the seat. Some also cover a style aspect and are available in a beautiful leather case. Take a look around on Pinterest to get an idea of the right type. Art is of course very personal and you’re entering a slippery slope if you buy art as a gift. But when it comes to motorcycle lovers, it really doesn’t matter as long as it has something to do with their passion. And if it doesn’t suit the interior of the living room, they can always put it in the garage ;).